A study released Wednesday casts doubt on many of the assurances made by carbon tax supporters, revealing such a fee on emissions would not bring substantial benefits to the environment or the economy. Calls for implementing a carbon tax — a fee imposed on large emitters of carbon — have been growing in the U.S. Lawmakers from both parties have introduced their own versions of carbon pricing legislation in Congress, while some of the largest oil and gas companies in the world have signed on to initiatives promoting the implementation of a carbon tax in the U.S. Carbon tax proposals are also gaining steam at the state level as well. The battle over whether to pass a carbon fee in Washington state is on track to become the most expensive campaign initiative in the state’s history, with both sides already dropping around $45 million to sway voters. 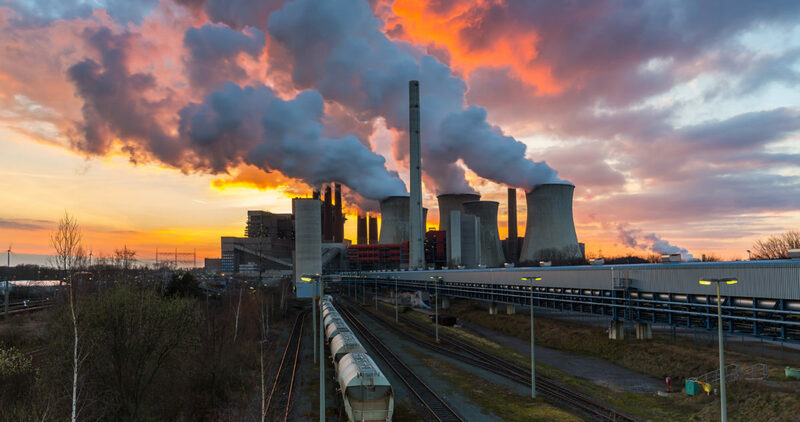 Supporters of carbon pricing argue it’s a market-oriented approach to reducing greenhouse emissions — and more efficient than simply piling the generation industry with more environmental regulations. Americans for Carbon Dividends, a self-proclaimed conservative organization that is lobbying for a carbon tax in Congress, argues such a plan would be revenue neutral, allowing consumers to collect tax revenue made from carbon polluters. However, a study commissioned by the Institute for Energy Research (IER) finds that many of these outcomes would not necessarily come to fruition. Among the study’s key findings: The majority of carbon tax scenarios would actually lower the country’s growth domestic product (GDP); it would not produce high amounts of tax revenue, with a carbon fee likely to generate a net revenue of only 32 cents on the dollar; the reduced GDP would greatly impact state budgets, where state and local governments would see around $18.9 to $30.6 in lost revenue in the first decade of a carbon tax implementation. “The study is a macroeconomic analysis of six current representative carbon tax proposals that were scored using scoring conventions similar to those used by [the Joint Committee on Taxation, Congressional Budget Office], and the Treasury Department,” explained IER communications manager Erin Amsberry in a statement. The IER study was conducted by James Lucier, a managing partner at Capital Alpha Partners, LLC, a policy research firm based in Washington, D.C.